Extremes in weather are permanent fixtures in this semi desert region. 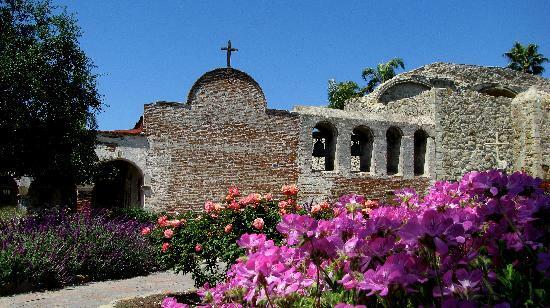 No wonder the early inhabitants developed adobe houses to match the extreme conditions. The decking surfaces take a beating as well. Cracking, chipping, flaking, delamination, dry rot, leaking and other climate conditioned factors, prove destructive to deck coatings. 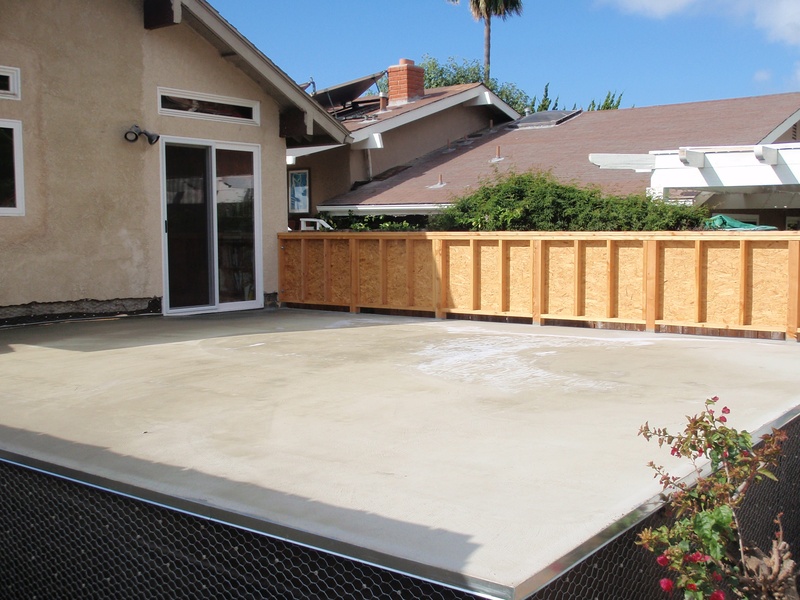 Prestige Deck Coating is your friendly neighborhood solution to all of your San Juan Capistrano deck waterproofing needs! One of our recent customers has a newly constructed deck that needed our services. Deck Flashing. Because the corners of a decking project are crucial in ensuring a waterproof seal, we started with expert deck flashing installation. This deck butted up against the house and had three open sides. This called for two types of metal flashing. 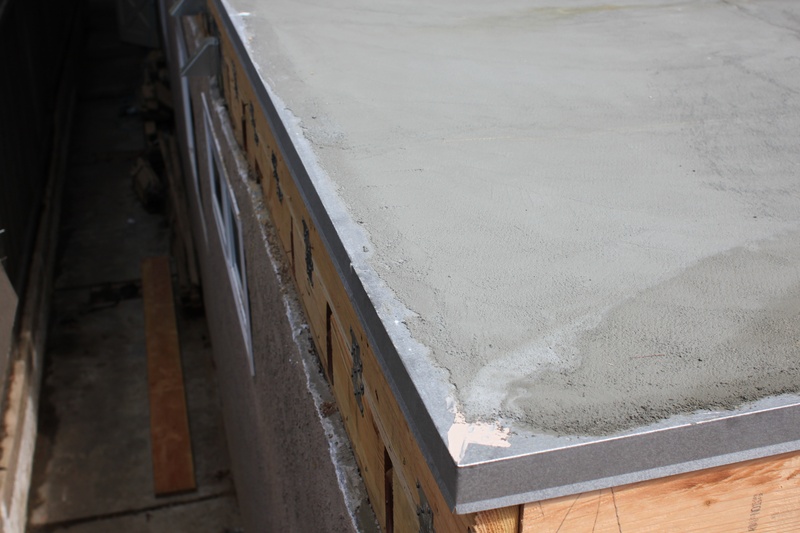 Diato, or Combo metal, was installed along the deck to wall transition, incorporating the stucco screed. This means a seamless blending of deck flashing and wall, that is fully waterproofed! We next laid down the drip edge flashing around the deck’s perimeter. This kind of flashing allows for the excess water to sheet off the deck, eliminating ponding. We use this flashing when there are no deck drains to remove water accumulated on the deck. As this was a new construction, we needed to secure the whole perimeter from water intrusion. So we installed a door pan under the door threshold. 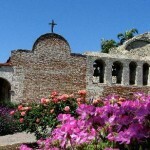 San Juan Capistrano Deck Waterproofing System. After flashing prep, we installed our Crete Decking System. 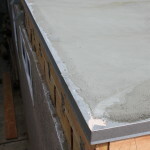 This 5 layer deck resurfacing membrane is designed specifically to be applied over plywood deck sub-floors. 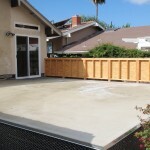 At Prestige Deck Coating, San Juan Capistrano Deck Waterproofing is our mission! We have deck coatings foremen with up to 40 years of experience in the industry. Free estimates and a 10 year warranty round out our excellent service!